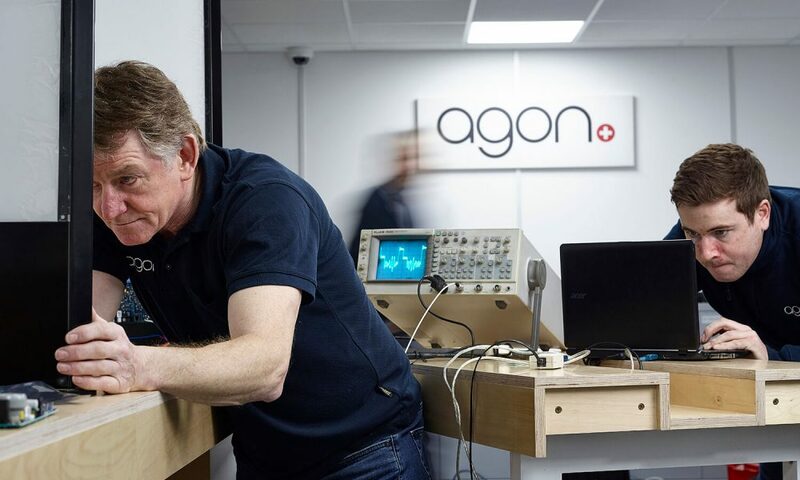 Agon Systems was founded by Ernst Jetzer in 1996 and he was joined shortly after by Hans U Liechti, who together were the two most senior electronics experts at Actron Security. They formed Agon Systems (formally known as Je-Tec) following the acquisition of Actron by US-based Checkpoint Systems in the early 1990s. 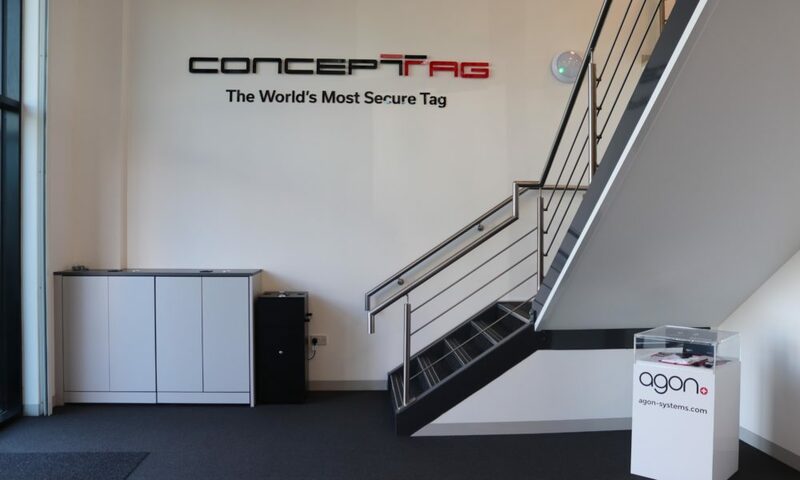 Such was the reputation of Ernst and Hans, Checkpoint contracted Agon Systems to be the worldwide manufacturer of its market-leading Strata System. This contract would go on to run for more than six years, until Checkpoint moved all its global manufacturing to South America. 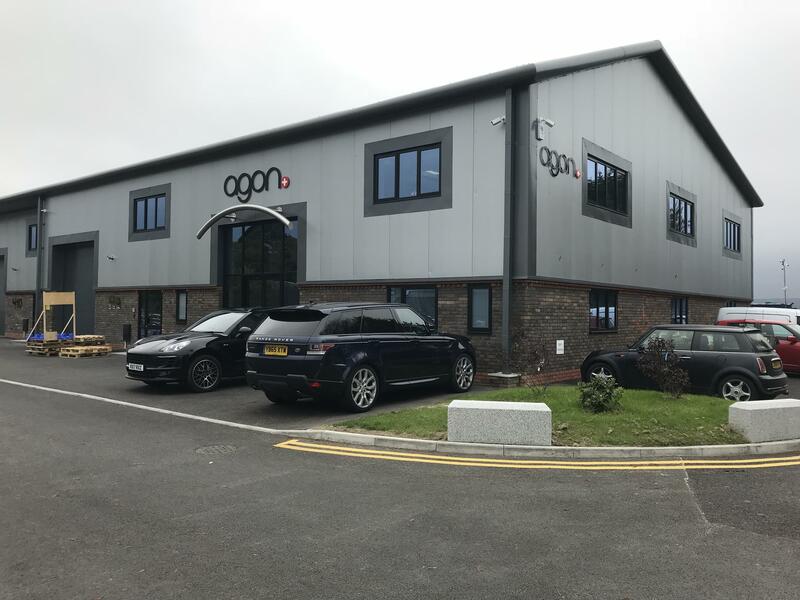 Since then Agon Systems has continued to grow its highly loyal customer base of both direct retail clients and distributors, gaining an enviable reputation for Quality, Reliability and Durability. 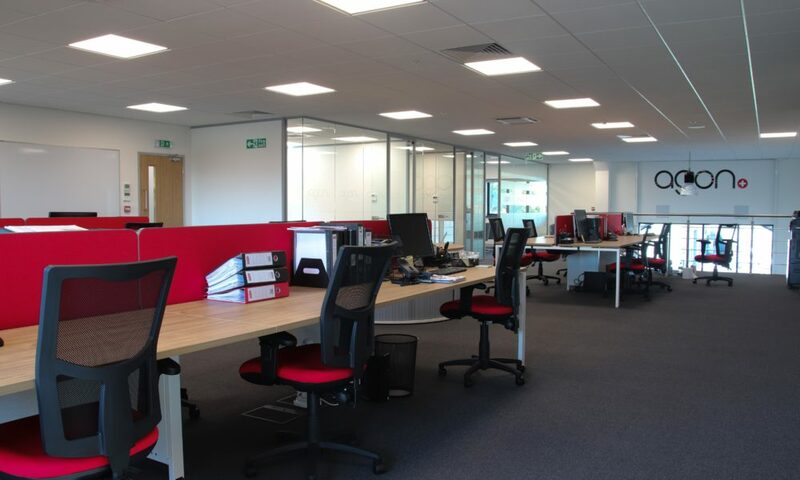 The company has now produced over 200,000 EAS antenna and these systems have been installed all over the world, from Glasgow to Sydney and everywhere in between. 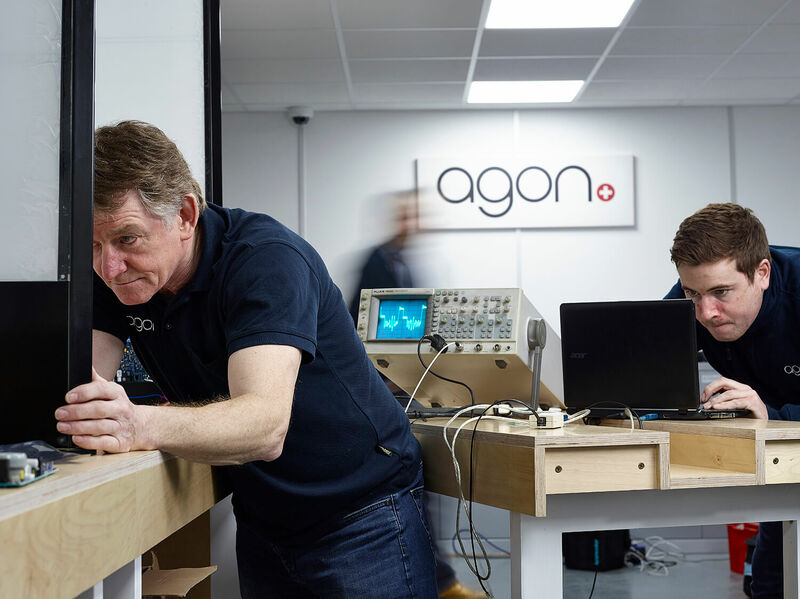 Rapidly gaining a reputation as a “solution-focused” manufacturer, Agon Systems began to work with retail design teams who no longer wanted an off-the-shelf EAS System, but required a bespoke-designed system to work seamlessly with their retail environment. 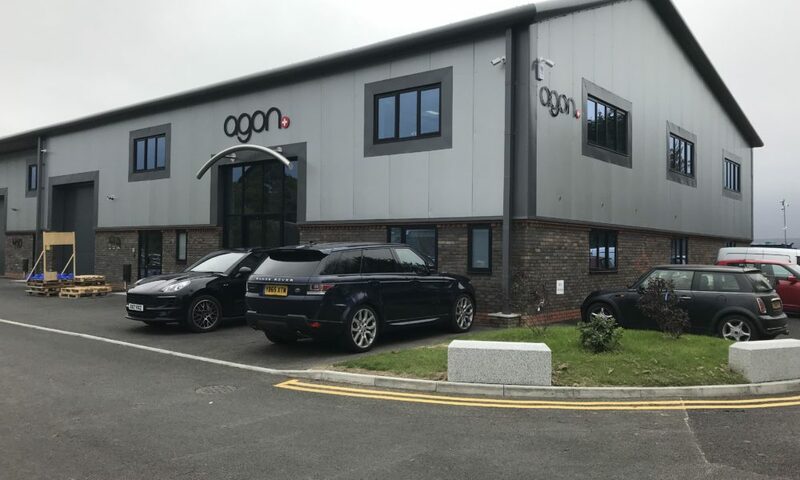 Agon Systems’ main headquarters is based near Eastbourne, East Sussex. 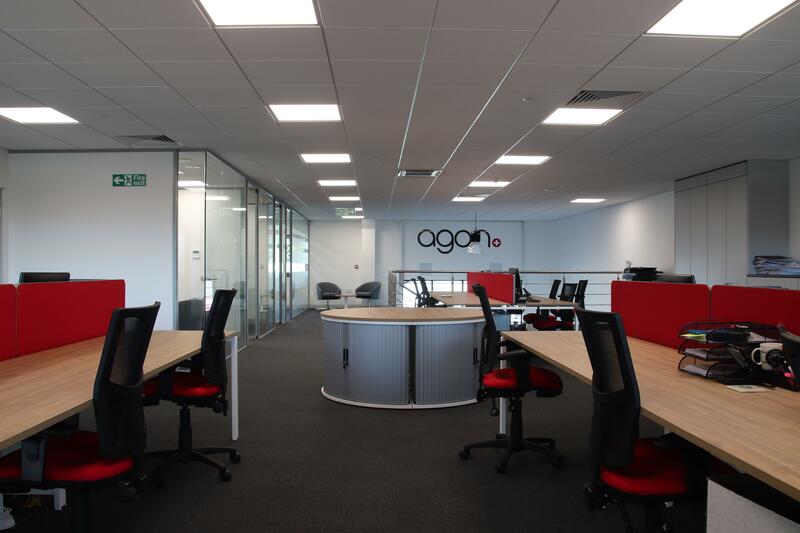 These facilities bring everything under one roof so Agon can operate seamlessly, providing clients with the best service possible. Administration, warehousing, servicing and repairs, remote servicing of systems in the field and sales and marketing are all carried out on site. 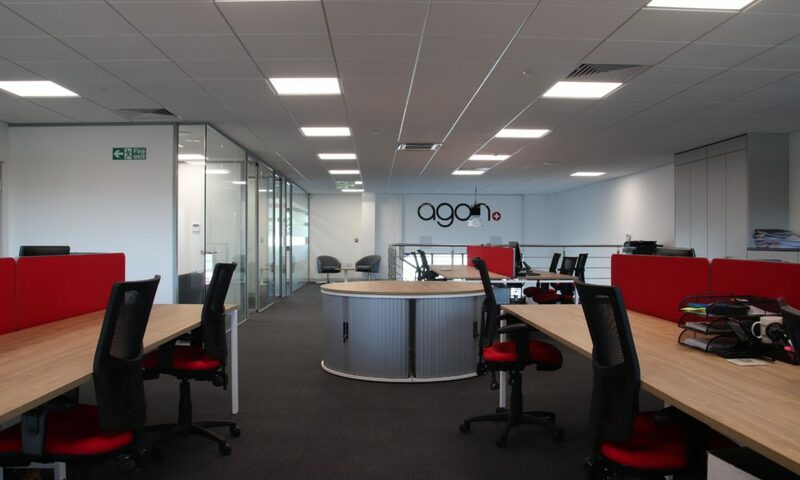 In addition, the UK office has a dedicated area for our technicians to configure and test all our systems before they’re sent to a store for installation, meaning we can guarantee a failure rate of almost zero and reassure clients that an Agon system will work first time, every time. 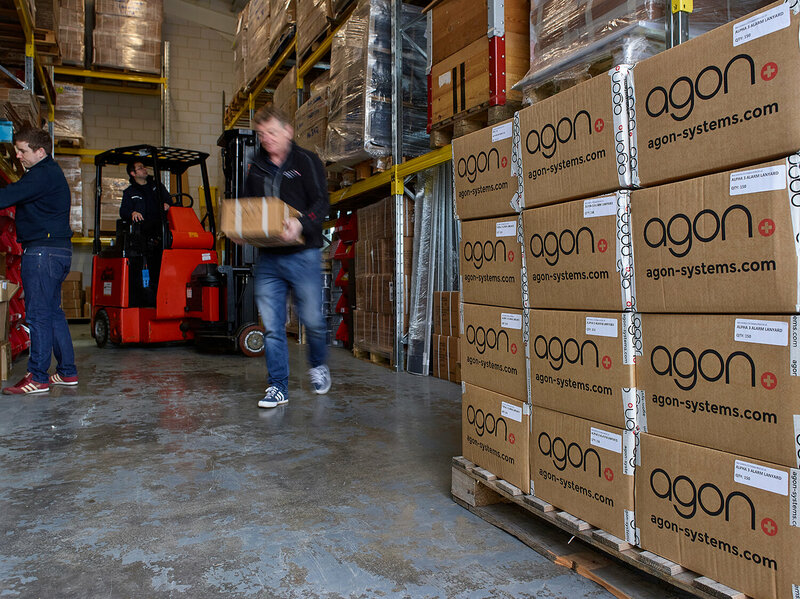 This site also enables Agon to hold a much larger stock of items, to deliver the quickest, most reliable support to both our distributor and direct retail clients across Europe. 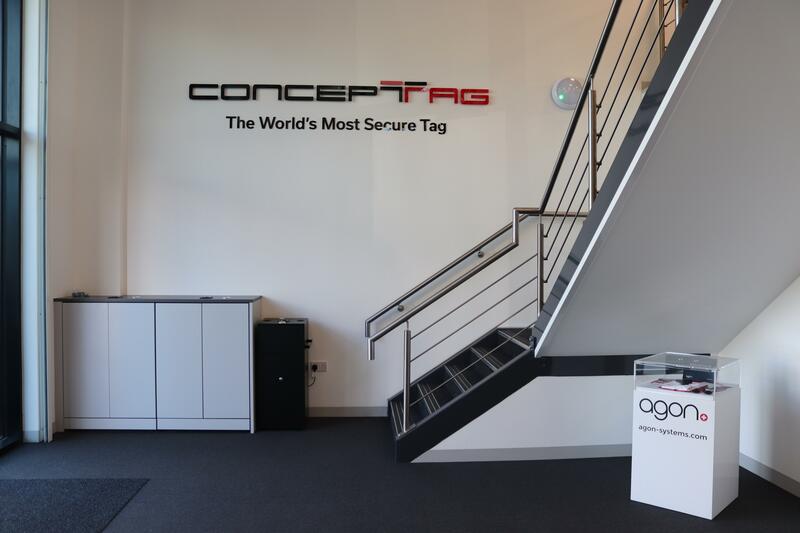 Agon retains its Swiss office just outside Biel, Switzerland where a new dedicated R&D facility has been opened which concentrates on new technology developments. These changes allow Agon to continue to be competitive on price without effecting quality, and accelerate the development of new technology, providing our clients with even better performing security solutions.